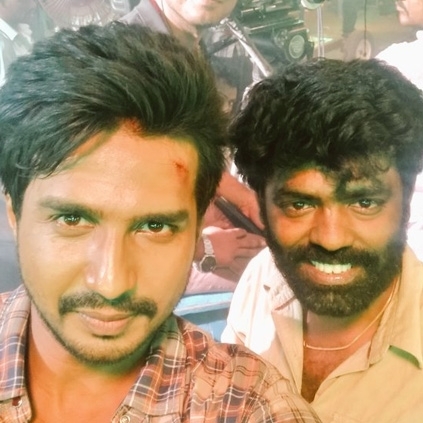 Vishnu Vishal is currently working on his 2nd production venture that is being directed by debutant Muruganandam who is known for his character roles in films like Kaashmora and Idharkuthane Aasaipattai Balakumara. Apparently, this comedy action entertainer has been titled as Katha Nayagan. It is a Chennai based story. Catherine Tresa plays the female lead. It must be noted that Pandiarajan had earlier directed a comedy film with the same title (Katha Nayagan) back in 1988. We are not sure if this Vishnu Vishal starrer is a remake of that yesteryear Pandiarajan film or not. People looking for online information on Katha Nayagan, Vishnu Vishal will find this news story useful.